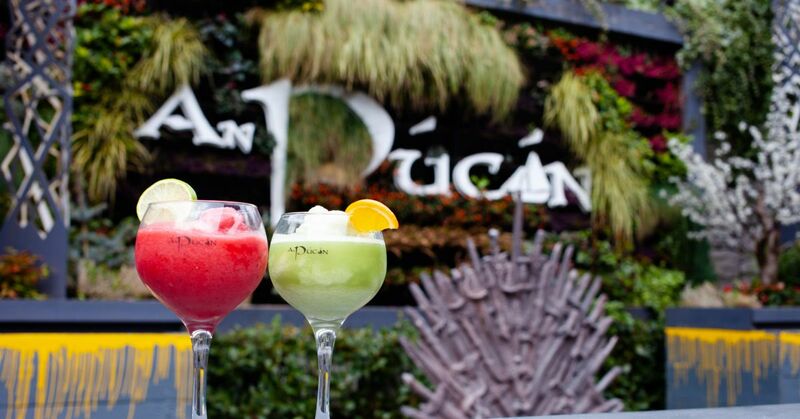 The team at An Púcan are counting down the minutes until the return of the epic series, The award-winning venue will “Hold the door!” and be the place to watch the final season of Games of Thrones. If you are someone who “drinks and knows things”, you won’t want to miss this. Showing on the big screen the “watch begins” each Monday night just before 9 and fans will be able to sit on “The Iron Throne” and whether “you know nothing” of everything about the 7 kingdoms, you won’t be disappointed. The season premiere at An Púcan will be extra special as it is a fundraiser for Act For Meningitis the fantastic Galway Charity. 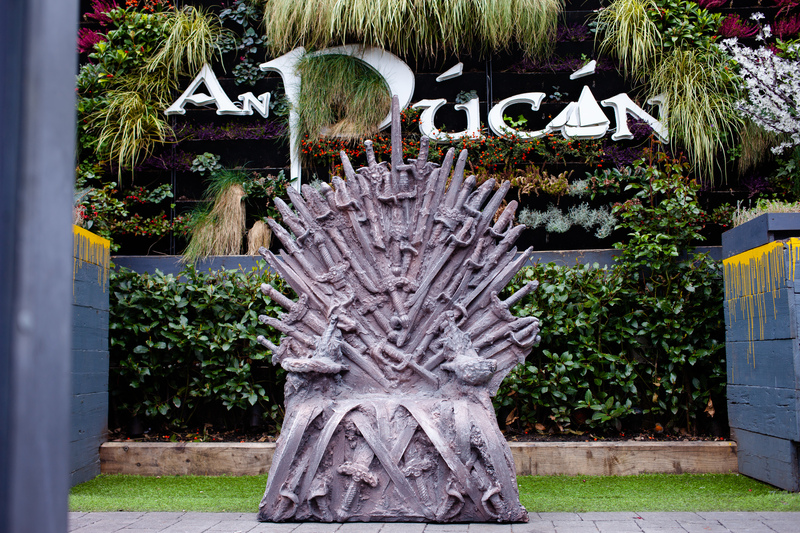 On the night there is a “Cosplay contest” where patrons who a dressed up as a Game of Thrones character will be in with a chance of winning €1000 worth of prizes. “If you think this has a happy ending, you haven’t been paying attention”.